Shirley a Melbourne born artist, completed a Diploma of Art at the Royal Melbourne Institute of Technology (RMIT) and has also studied the mediums of oil and pastel under Peter Dunne, Johanne Miles, Edward Berry and more recently innovative painting with Ron Reynolds. 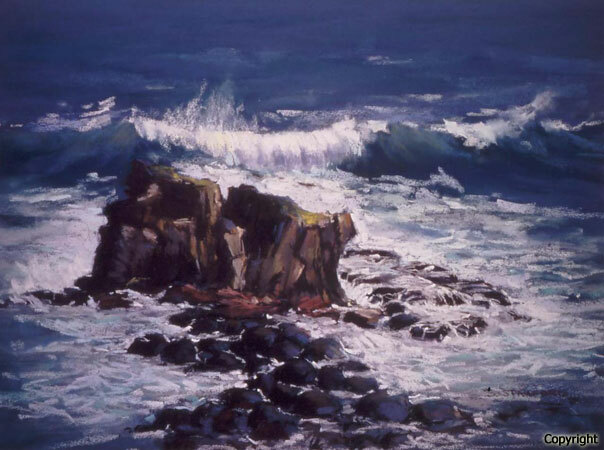 She is an experienced teacher in both oils and pastel and has won numerous awards over the years and has featured in publications such as Master Painters of the World, International Artist Magazine and Antiques & Art in Victoria. She was awarded Signatory Membership of the Victorian Artist Society in 2002.